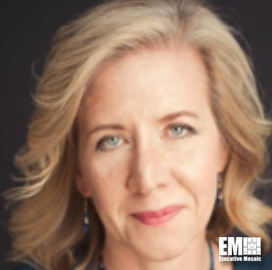 Jennifer Pedersen, senior technical advisor of the National Risk Management Center (NRMC) for the U.S. Department of Homeland Security, will be featured as the keynote speaker during the Potomac Officers Club’s 2019 Cybersecurity Summit on May 8th. At the event GovCon leaders from the public and private sector will discuss cyber resiliency and how to collaborate effectively on new cyber programs, shared initiatives and emerging technologies in the federal market. Pedersen joined DHS as the senior technical advisor in October 2017. 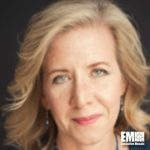 She leads the efforts to identify and prioritize physical and cyber infrastructure for strategic planning and incident response. Previously, Pedersen served as a senior risk consultant for the ABS Group from October 2009 to October 2017. She held numerous leadership roles for other organizations including a senior associate role with the Environ Corporation between August 1991 and February 1999. Pedersen earned her ME in environmental engineering from the Cooper Union for the Advancement of Science and Art. 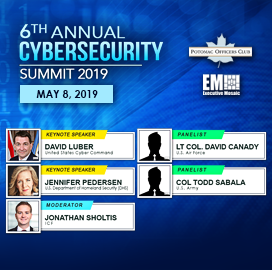 Don’t miss out on the 2019 Cybersecurity Summit on May 8th. You can register for the event here.